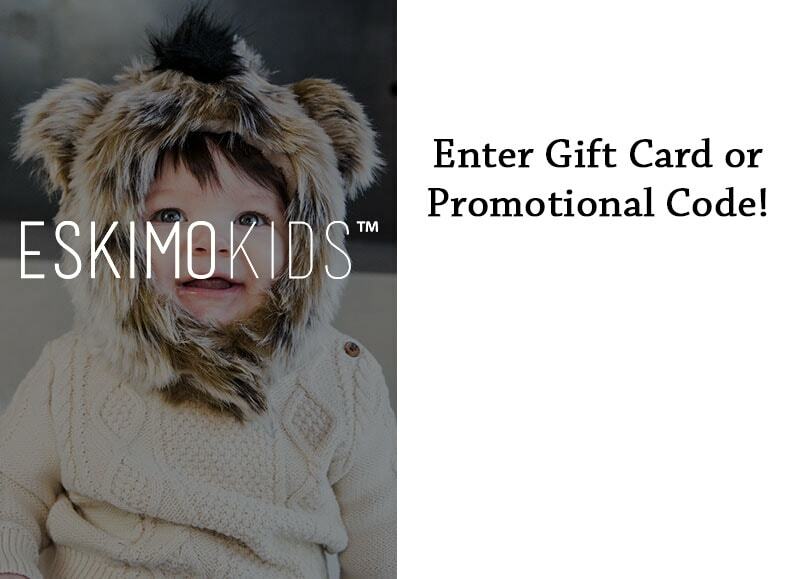 EskimoKids.com - Fashionable and cute fur hats for you and your kids! All orders are shipped out using poly envelopes unless otherwise indicated. The item(s) may be shipped from any of our warehouses, including Utah, Ohio, and/or direct from our manufacturer in China. We ship items out as soon as possible, but this will not always be the same day as your order. In general, please add 2-3 business days to allow for processing time. If we anticipate a longer lead time, it will be noted in the item description. 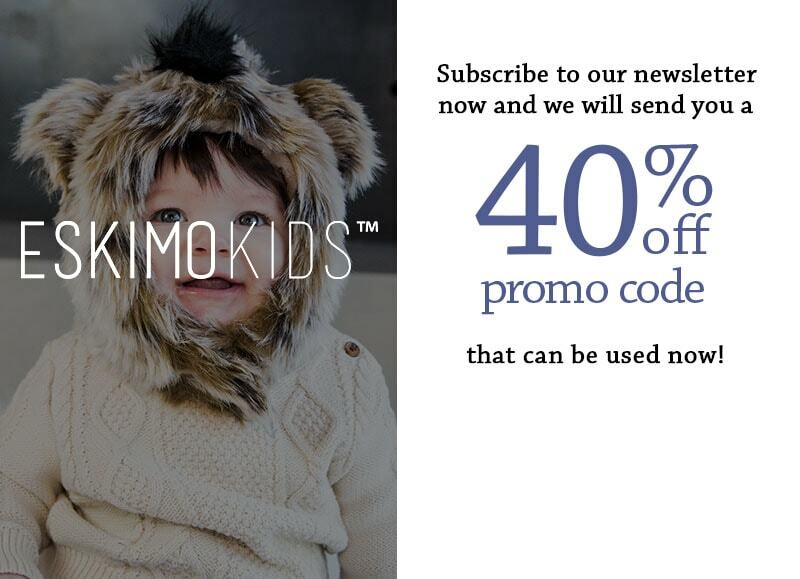 If you have any questions about the lead time on a specific item, please contact us at eskimokids.com/contact_us with your questions. You should receive an email confirming your order shortly after you've placed it. If you don't receive that email, please check your spam folder and see if you can locate it. This is especially important because, if you haven't received the order confirmation email, you also won't receive the email with your shipment notification and tracking information. If you are offered insurance, but do not accept it, we cannot be held responsible for damaged, lost, or stolen packages. Eskimo Kids does ship internationally with a few exceptions. Please note that you, the buyer, are responsible for any VAT, tariff, duty, taxes, handling fees, customs clearance charges, etc. required by your country for importing consumer goods. We do not collect this beforehand, and can't give you an estimate of the cost, because it varies widely around the world. Please do your research so you're ready to get your package cleared through customs, and have an idea of what the additional cost will be.